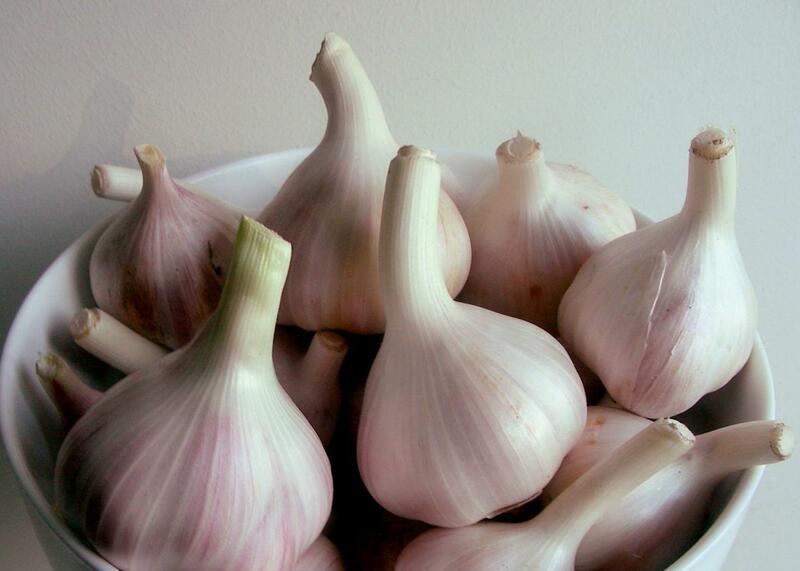 The Gist: Maria Konnikova on garlic, and The Karate Kid re-examined. Since 3000 B.C., garlic has been touted as a miracle food. At last, Maria Konnikova sniffs out the truth. On The Gist, Maria Konnikova of the New Yorker presses her knife down on a clove of wisdom and minces apart the research. Should we believe the hype about garlic, the miracle food? For the Spiel, a story of slobs vs. snobs as told through The Karate Kid.